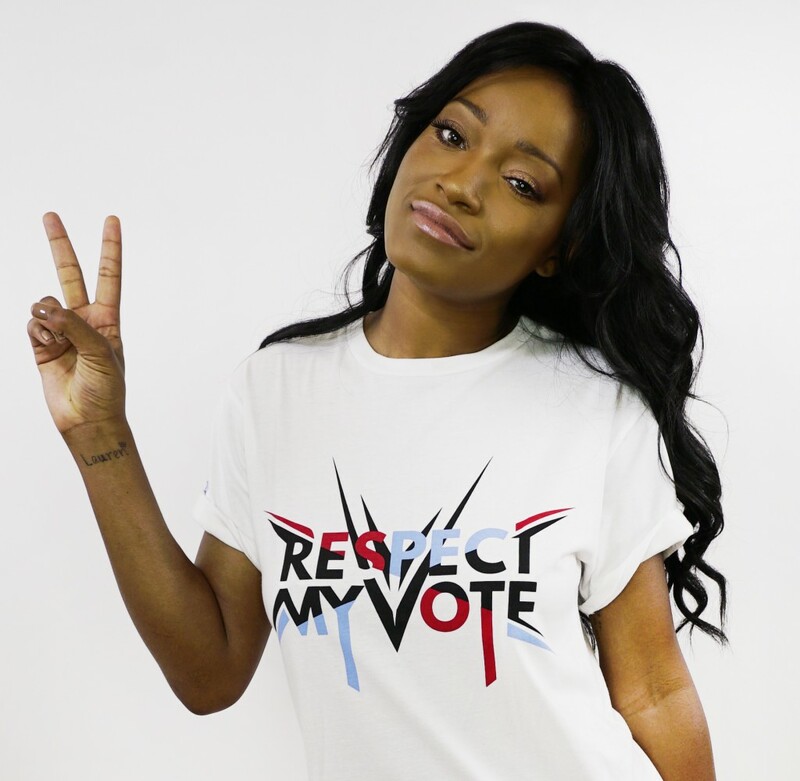 KeKe Palmer - RESPECT MY VOTE! Lauren Keyana “Keke” Palmer is an American actress, singer, songwriter, presenter and television personality. After Palmer’s film debut, Palmer and her family moved to California to help her pursue a career in acting. Palmer released her debut album, So Uncool, in 2007 through Atlantic Records. Apart from her work in music, Palmer is also a recognized actress.